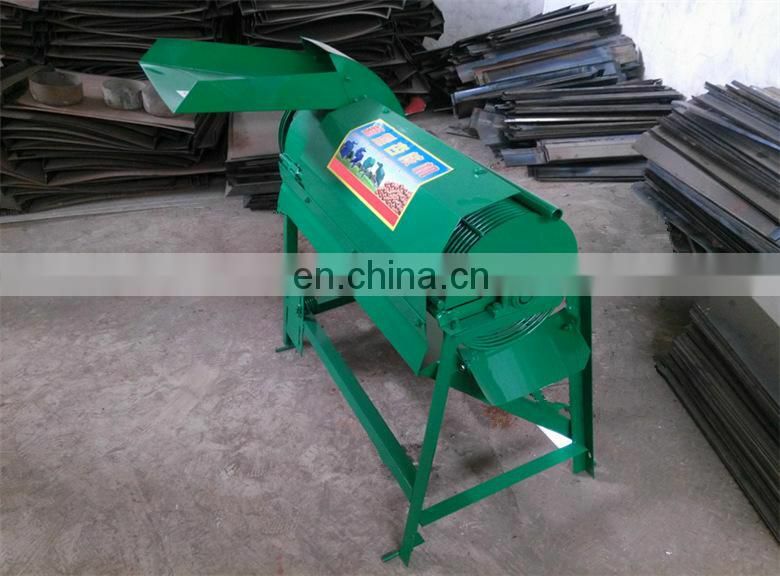 The machine is equipped with a rotating roller on the frame, and the roller has ribs. 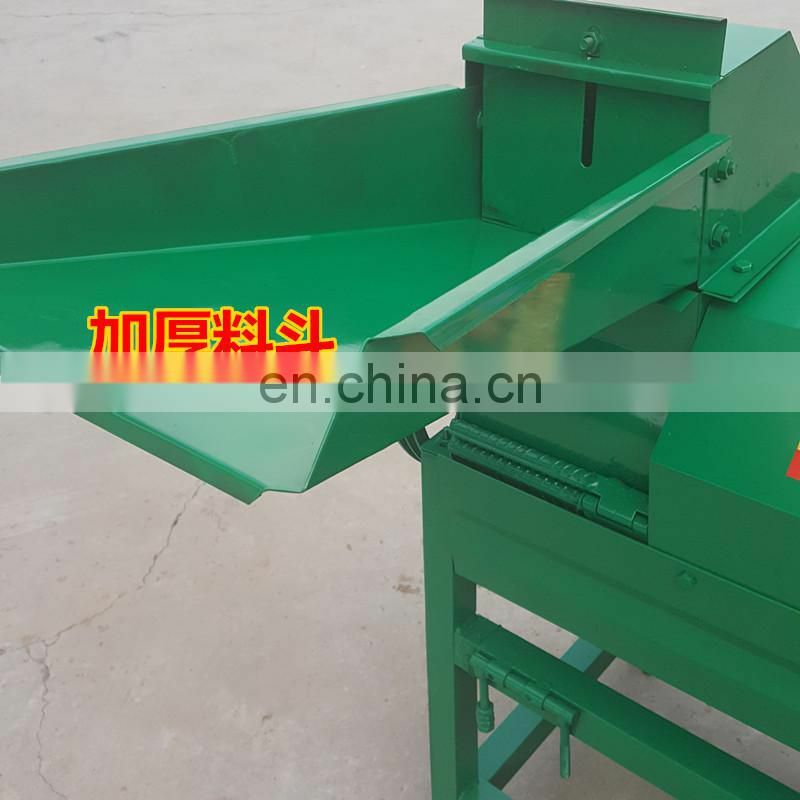 The frame has a fixed concave surface with ribs opposite to the rotating roller. 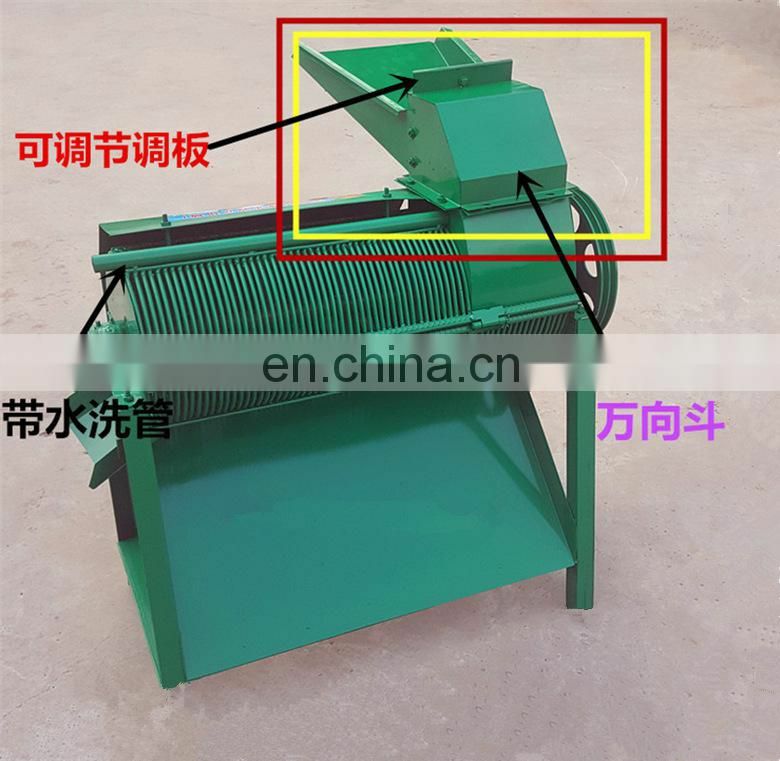 The distance between the fixed concave surface and the lower part of the rotating roller is smaller than the upper spacing. 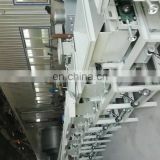 A hopper is provided on the frame, and an inclined separation screen is provided on the rotating roller and the lower frame of the fixed concave surface. 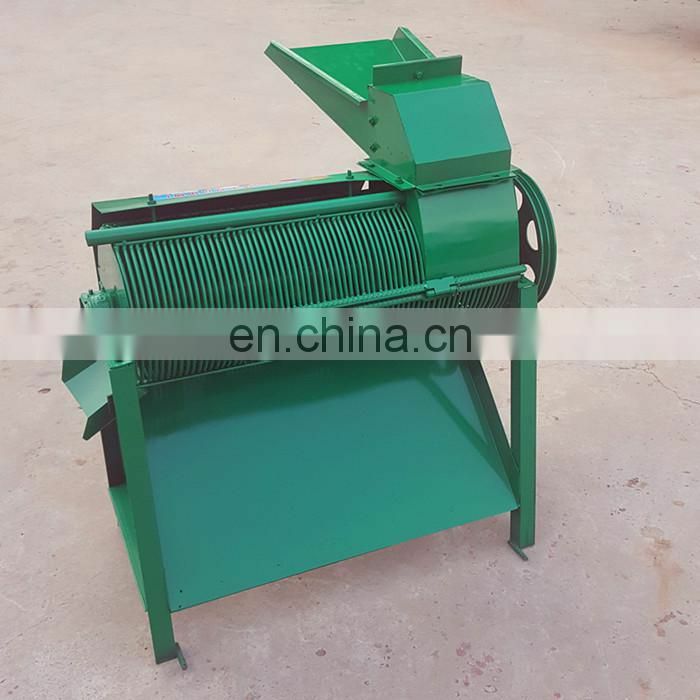 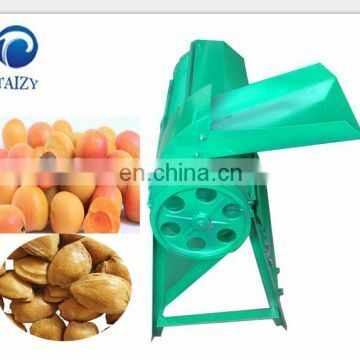 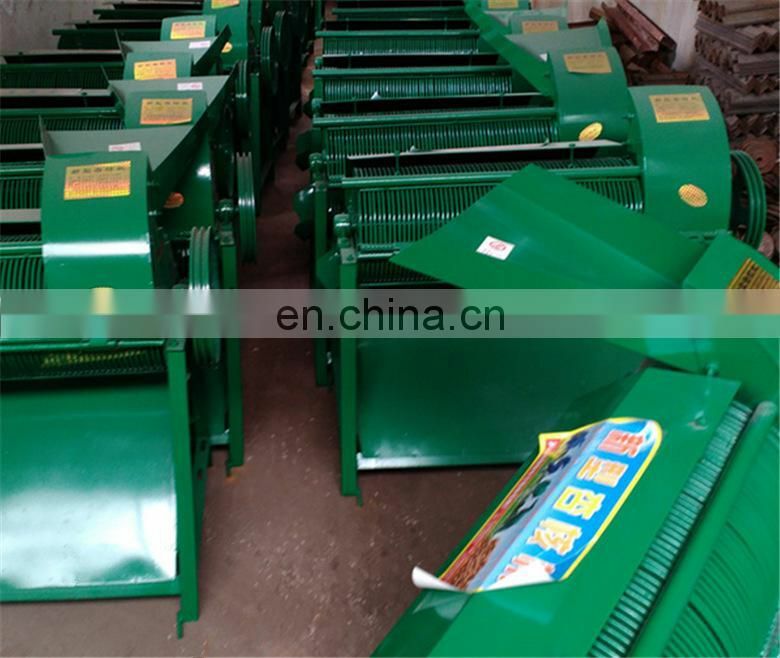 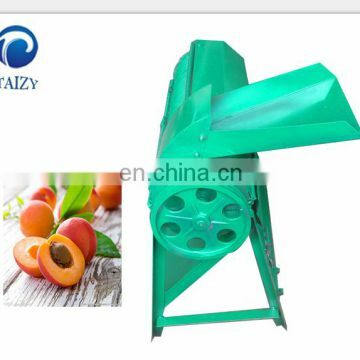 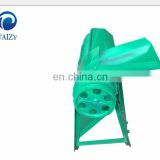 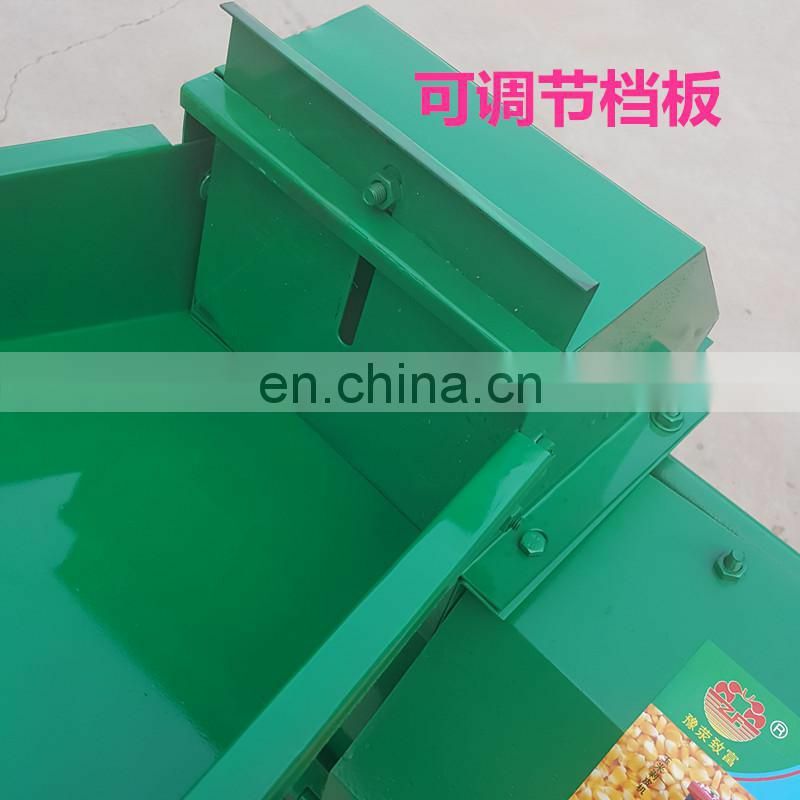 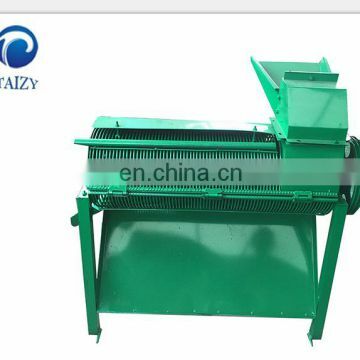 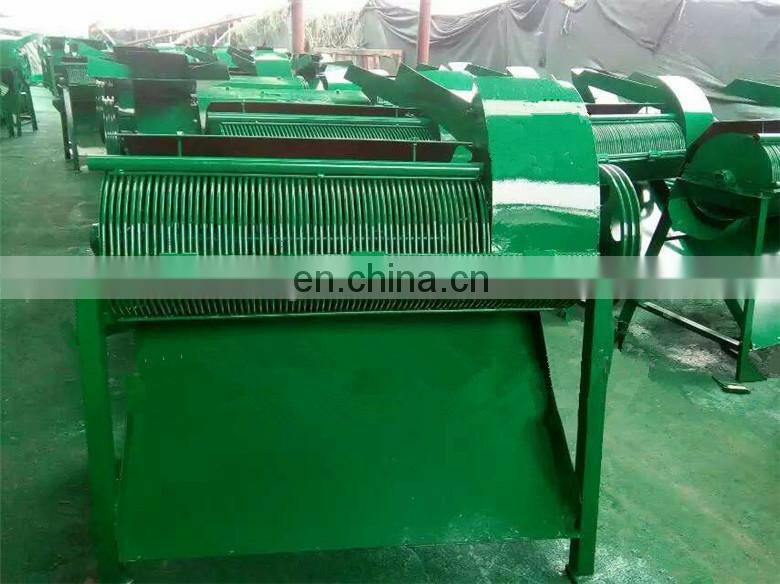 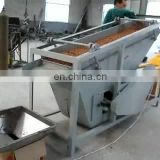 The apricot kernel separator can efficiently separate apricot meat and apricot kernels. 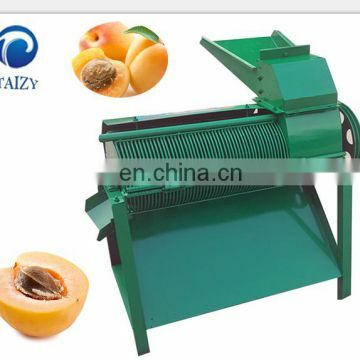 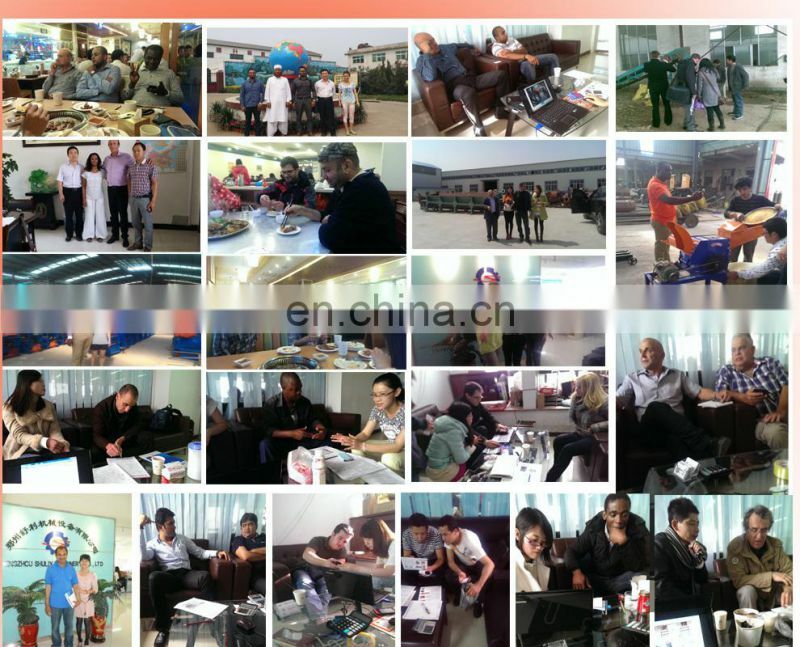 The apricot can be processed more than 1500-2000Kg per hour, and the separation efficiency is greatly improved. Random accessories: belts, pulleys, motor plates, casters.